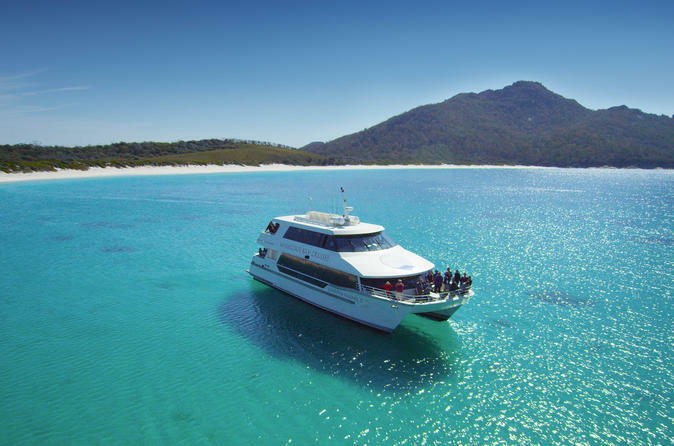 Experience the exquisite beauty of Wineglass Bay on The Wineglass Bay Cruise. Beautiful and remote, this is a place that only few will ever visit. A shimmering crescent of white sand fringes the edge of a perfect turquoise sea. Discover Wineglass Bay as few people can. 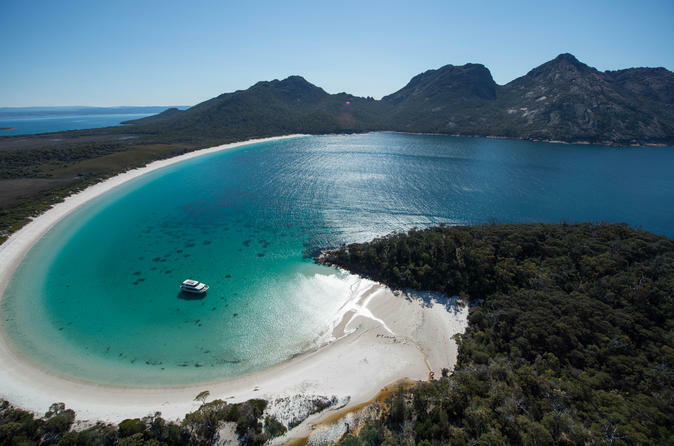 Join Wineglass Bay cruises for an award-winning 4-hour eco-cruise of the Freycinet Peninsula on Tasmania’s stunning east coast. Relax and take in the sights of this amazing place while enjoying a Tasmanian Ploughman’s lunch served at anchor in Wineglass Bay.